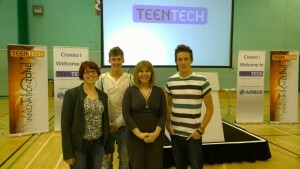 Ali Maggs, Liz Rice, and Maggie Philbin, at TeenTech. 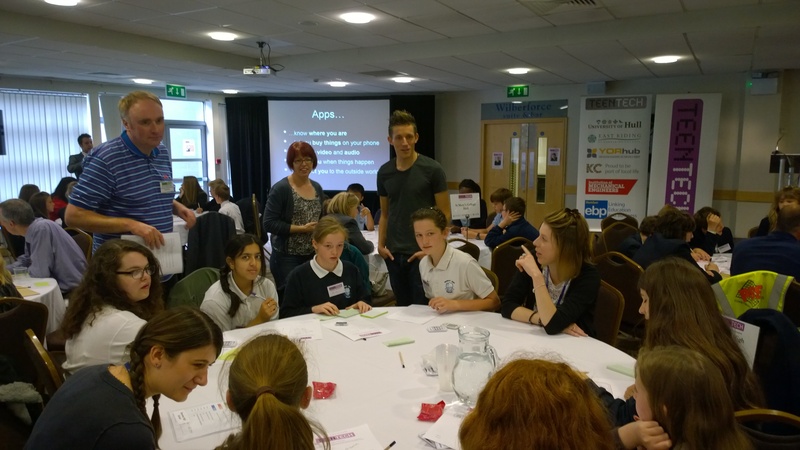 Since the Autumn of 2013, we have been working all over the UK, running App Development and Games Development Workshops for TeenTech, alongside Liz Rice from Tank Top TV. We’re excited to continue our work with TeenTech throughout 2016 at the following TeenTech events. For more information about TeenTech, please visit http://www.teentech.com. For information about our coding workshops for schools, please visit http://code.chaoscreated.com.